Aardvark Straws also announced it will locate its new facility at 7310 Innovation Blvd. The plant should be operating in February, according to a news release late Thursday afternoon. The jobs announcement is in line with projections the company made in early August, saying it could potentially more than double its workforce of about 60. Hoffmaster Group Inc., based in Wisconsin, announced three months ago it had acquired Aardvark, which is based in Fort Wayne. Hoffmaster makes premium paper napkins and other disposable dining items for restaurants, hospitals and other service industries. 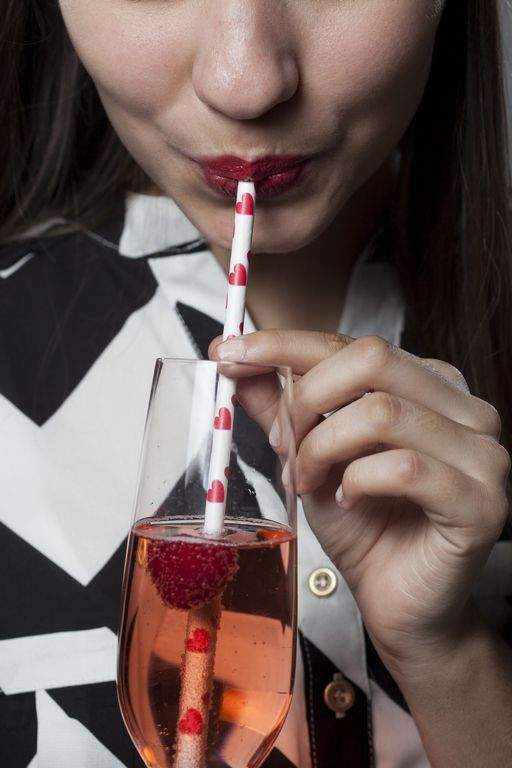 Aardvark, which has been leasing space in International Park, manufactures paper straws, and demand has increased amid growing environmental concerns. Aardvark said its paper straws are “earth and marine friendly” and naturally degradable. “Since the acquisition, Hoffmaster has been pursuing a six-nine month expansion plan to aggressively ramp up Aardvark's manufacturing capacity given the skyrocketing demand for viable plastic straw alternatives from cities who have banned plastic straws, restaurants that are switching from plastic straws to paper straws, and more,” Aardvark said in the news release. The company did not specify what types of jobs would be added nor how much the positions might pay. A public relations representative for the company did not immediately respond to emailed questions. The news release about the jobs and new Fort Wayne location said the 100,000-plus-square-foot plant replaces Aardvark's current facility. “The relocation of the facility sets Aardvark on track to increase capacity by 700 percent by the end of 2019,” the release said. It was also unclear how much Aardvark is investing to expand operations locally.